In late July, McGowan Fine Art closed for good. The art gallery had been in business since 1980, and even a move to a less-expensive space couldn’t save the business. Then, in late December, Mill Brook Gallery & Sculpture Garden owner Pam Tarbell announced that she would be closing her gallery by the end of the month after a 22-year run. She’ll open back up in the spring as PR Tarbell Fine Art and Art Consulting, but the gallery will only be open by appointment. To a casual or outside observer, it might appear as though the art scene in Concord is dying. After all, McGowan and Mill Brook have been two major players in the Concord art world over the past two-plus decades, and with them both shutting down within about six months of each other, it’s hard not to look at that as somewhat of a dire situation for the arts. But have you been downtown recently? 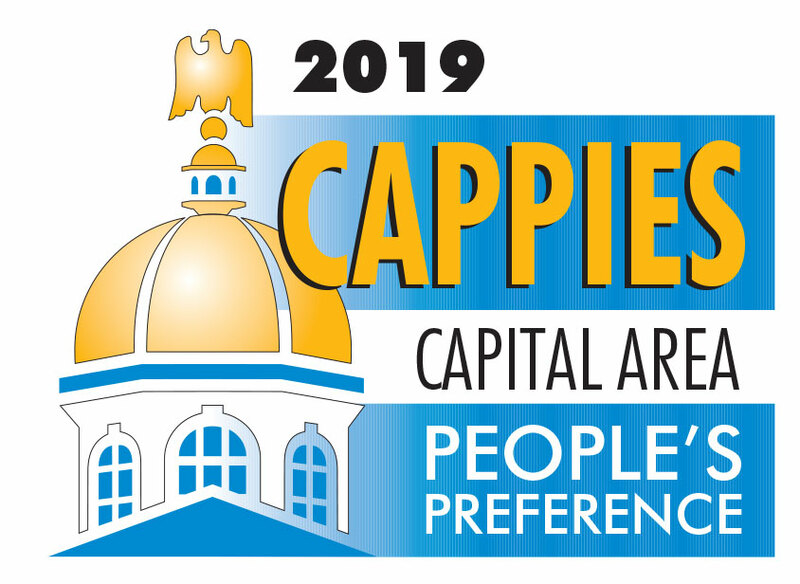 Or inside places like Dos Amigos, Live Juice, 2 Pillsbury St., City Hall, the library, the Smile Building, Area 23, Concord City Auditorium or any number of other places across Concord where the art scene is very much alive and well? While it’s true that the city has essentially lost two institutions in McGowan and Mill Brook, it has more than enough art in other forms to make up for those significant losses. 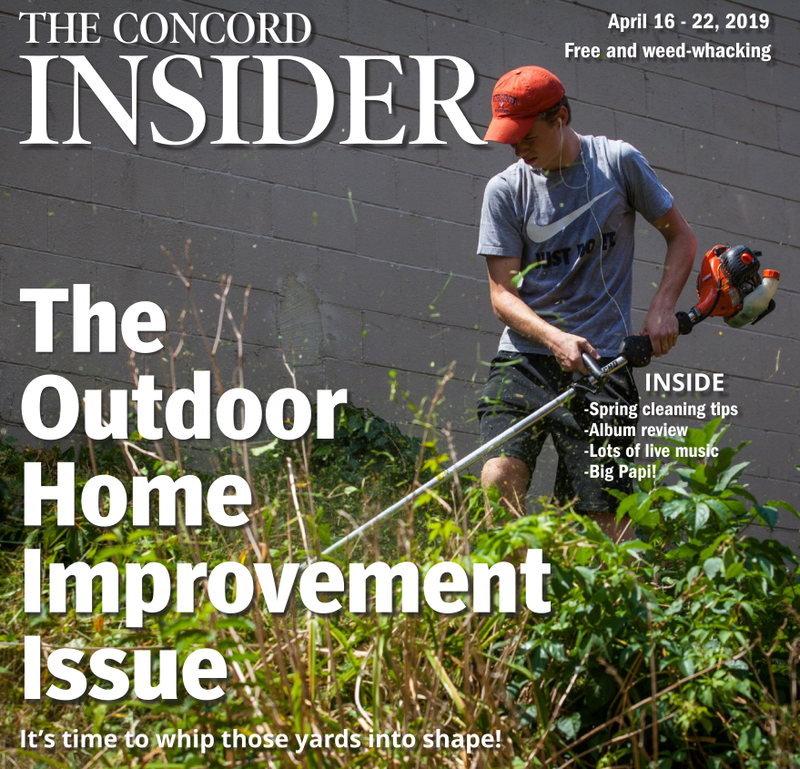 Just ask Steve Duprey, who loves art and owns a bunch of property in Concord and is committed to keeping this place a hub for art in general, artists and those who appreciate all things artistic. 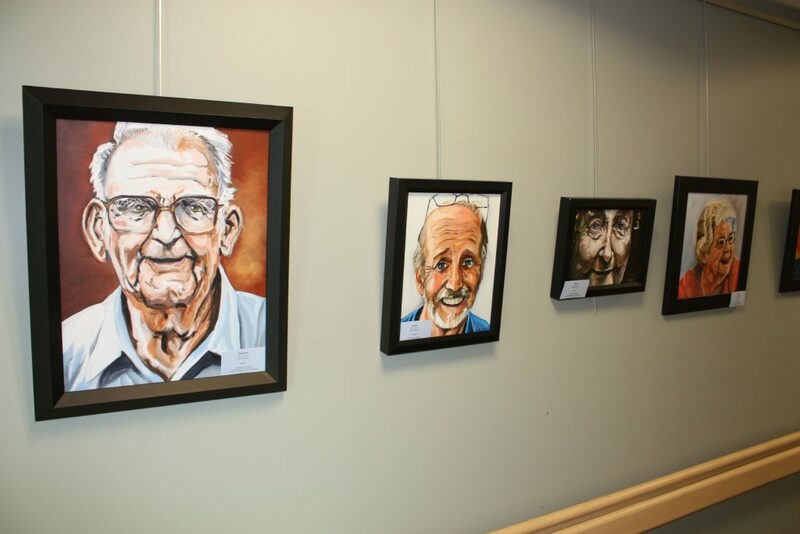 “There’s a ton going on that people don’t see,” Duprey said from his office at 2 Pillsbury St., the lobby of which features a rotating gallery of paintings and photographs. For instance, one thing you probably have seen is the hanging art installation in Capital Plaza. First there were a bunch of brightly colored umbrellas, later replaced by plastic flamingos and then by icicles. That installation is Duprey’s brainchild, and he plans to do something different in that space every year. 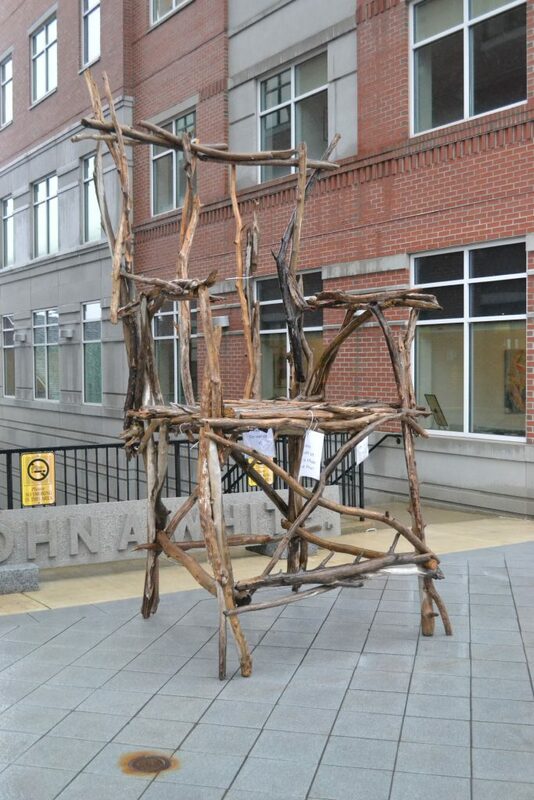 Have you seen that huge chair made out of what looks like driftwood over by the Smile Building, the one made by League of New Hampshire Craftsmen artist Mark Ragonese? You can thank Duprey for that, too – that’s his building, the Smile, and he can add whatever art to it he wants. That’s an idea he hopes other businesses catch on to sooner rather than later. “Concord has a lot of canvases,” he said, referring to all the potential the city has to keep adding more art. For instance, one of Duprey’s ideas is to have some, if not all, of the banks downtown to spice up their displays and put some art in the windows – many banks have huge, floor-to-ceiling windows that could make for great displays of art. Duprey used NEC Concord as an example of a downtown business that uses its display space to show off some art. Duprey also has plenty of other ideas to keep injecting art into the city, many inspired by things he’s seen in other parts of the world or country (the umbrella idea was inspired by a similar display he saw in Spain, he said). He also envisions adding a lot more light to the downtown core, similar to what was talked about during the Main Street project but never came to fruition. One idea includes adding multicolored lights to tunnels and underpasses that are otherwise used for illicit activity. And while many of these ideas are still just ideas right now, there’s already plenty of reason to believe they’ll come to life and be welcomed with open arms by the community. Any more plans for that living room in the near future? “You might see some murals in Concord this summer,” he said.